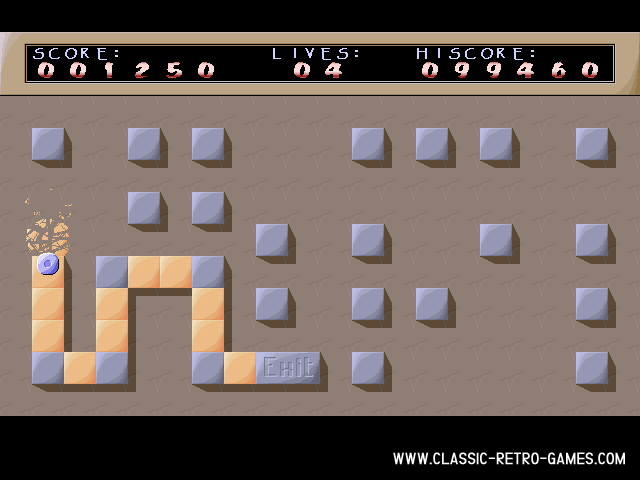 Sensitive is a remake of a fun little puzzle game on the C64. The original was made by Oliver Kirwa. There are 60 levels in this game, some of them almost too easy, others might make you want to never play the game again. That feeling will probably not last so long, as Sensitive is highly addictive.